Have you ever had a dream that you want to ride a bike so much you could do anything? Sam has. Have you ever gone from casually riding around town to racing every possible cycling discipline in one season? Yeah, she’s done that too. If you don’t already know her infectious laugh and aura of positivity, you will soon enough. 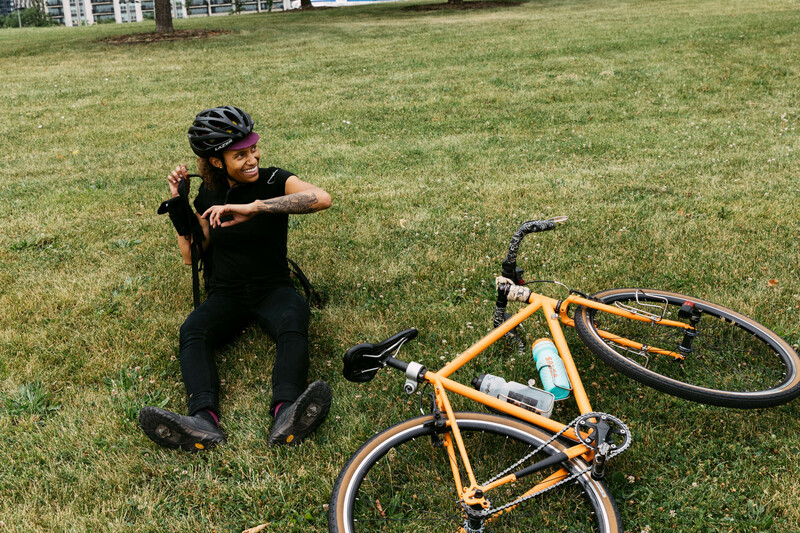 Whether you’re looking to cruise around the neighborhood, or ride the Tour Divide, she will make sure you and your bike are happy and ready to roll.